You wish to meet our team, test our products before you buy or order buy internet and collect form the store? Meeting point in our Electronic Cigarette store at Mans! 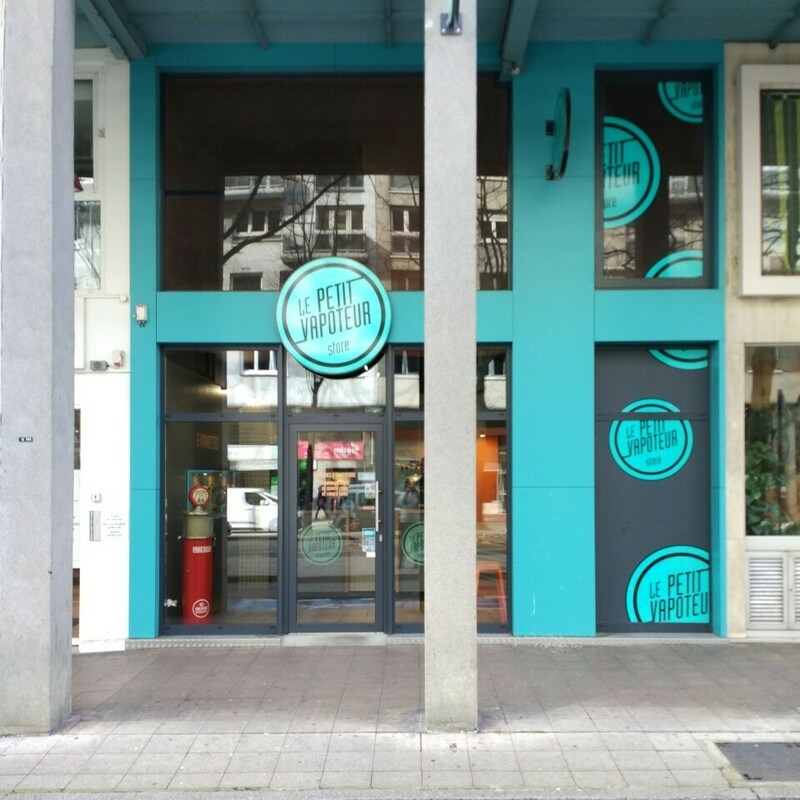 Recently opened, this new E-cigarettte store at Mans propose all the products of Petit Vapoteur, but also professional advice to help you with your purchases. If you are beginner or expert in vape, our team will accompany you, and test the latest E-Liquids so that you can choose the product which perfectly corresponds to your needs. So, do not hesitate to quickly visit our Electronic Cigarette Store at Mans. Mid Afternoon : 14h to 19h.